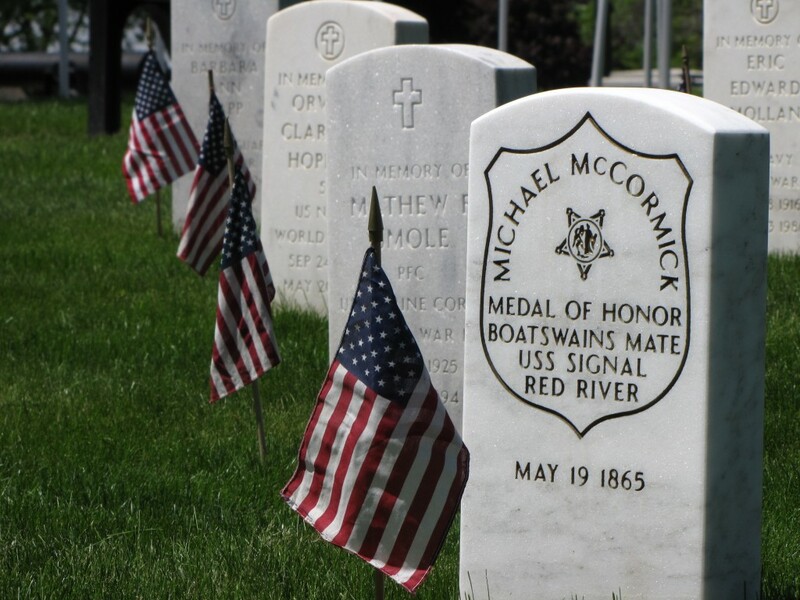 Boatswain’s Mate Michael McCormick, manning one of the ship’s eight cannons, had been wounded early in the engagement but continued loading and firing his gun until ordered by officers to stand down. 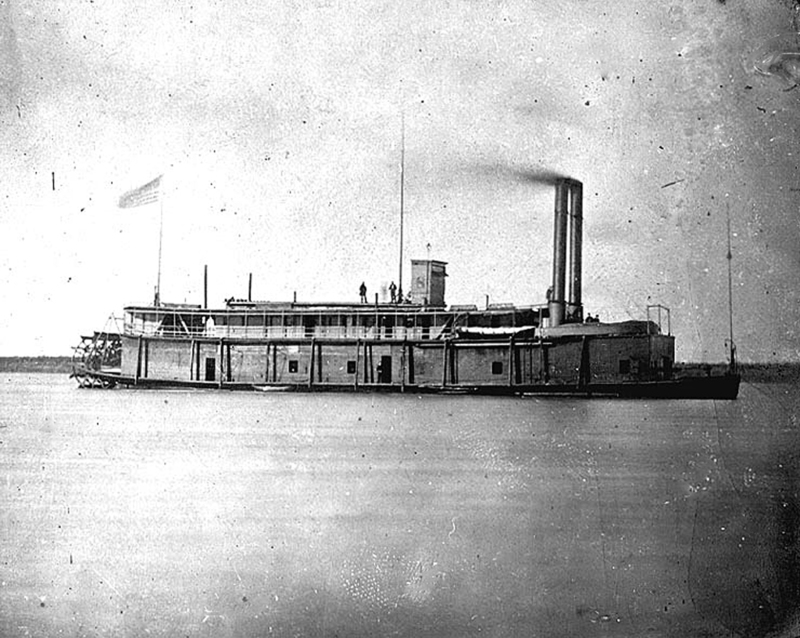 A white flag was raised over the shattered vessel and the surviving members of the original crew of 90 set fire to the ship to prevent its capture, then made their way to shore where they were taken prisoner. Michael McCormick was one of six members of the Signal’s crew to receive the Congressional Medal of Honor for heroic conduct during the doomed ship’s final battle. He died a year after the battle, most likely from the lingering effects of the wounds he received, and is buried in Milwaukee’s Wood National Cemetery.